Hello from sunny Florida, U.S., where I'm writing a new series for a new Mills & Boon line this year! I debuted two books for the Desire series last year and had so much fun I'm writing more this year and next. 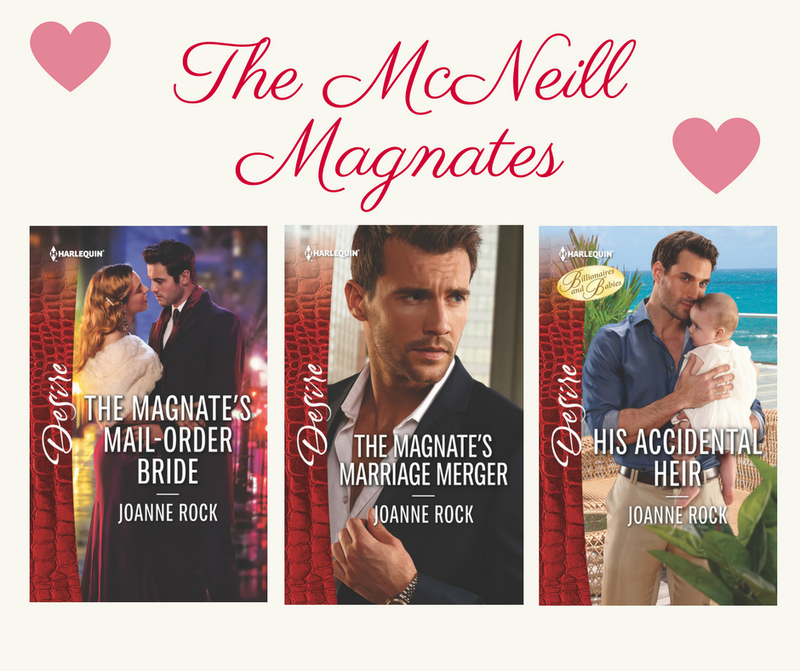 The McNeill Magnates kicks off this month with The Magnate's Mail-Order Bride, and continues in May with The Magnate's Marriage Merger and in June with His Accidental Heir. These stories are closely interwoven, and I've already got three more McNeill Magnates books scheduled in the series for late 2017 and early 2018. This is the longest series I've written in a while. I love, love, love connected books. Recently, I did five books in a series for Harlequin Superromance (Heartache, TN) and before that I wrote for Blaze. My longest series for Blaze was six books plus a novella for Single in South Beach. Now, with Desire, I'm really digging into the McNeill family and exploring new terrain! These stories are powerful and passionate--lots of emotions. 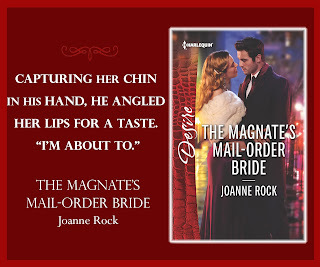 *book 1 features a ballerina heroine, and I had so much fun writing her character. Ballet dancers are incredibly dedicated. I could watch videos of performances all day long. 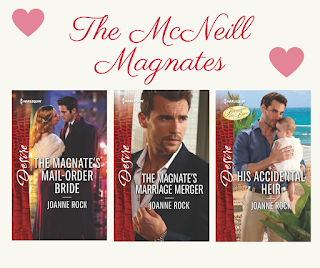 *book 2-- The Magnate's Marriage Merger, is set partially in South Beach in Miami, a city where I shared an apartment with my sister long ago. It was great to revisit this vibrant destination. *book 3 has an element of "Undercover Boss" to it, where the hero is the head of the company but doesn't own up to it so he can check out that the employees are doing wrong. 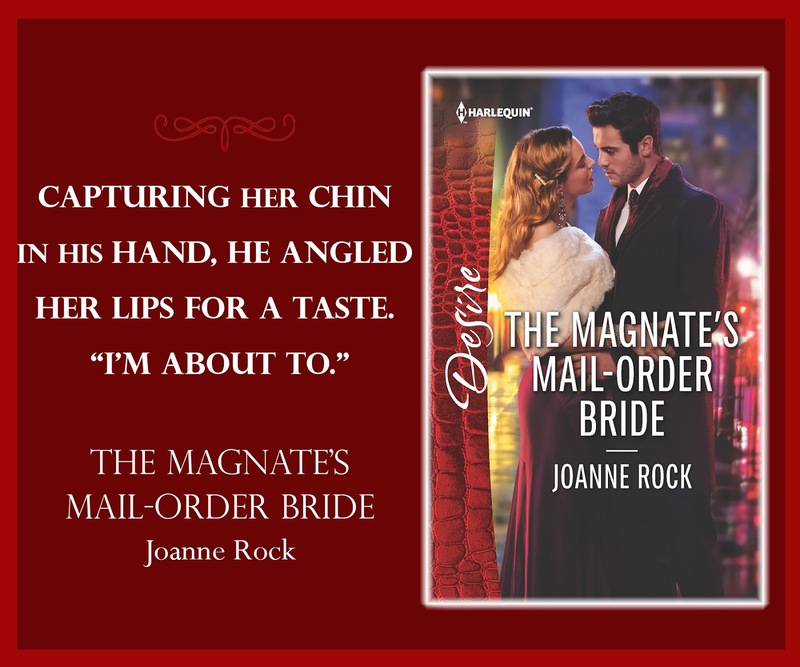 The concierge heroine is not happy with him when she discovers the scheme! * the advance reviews on the series have been great! * The McNeill family home on the Upper East Side of Manhattan is based on a real building. 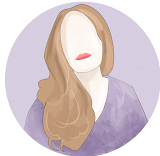 I recreated it faithfully for readers to enjoy. I hope you enjoy this series! !